We all know that sleep is important. Getting too little, or simply poor quality Z's, can up your risk of serious chronic health issues like heart disease and obesity—not to mention it can screw with your gym goals. Yet, it seems like every night when your ideal snooze time rolls around, there's always something more important to do. First, you'll set sleep goals based on your personal sleep data, which the app starts tracking as long as you wear your device to bed—you don't even have to manually hit the "begin sleep now" button in the app anymore. After tracking your habits for awhile, the app will start dishing out recommendations and adjustments for you to make, all in the name of getting an optimal amount of sleep each night. In other words, it's the perfect customization for those who've always found that eight-hour rule a little too one-size-fits-all. Lastly, when you wake up in the morning, take the time to log into the FitBit app. In the sleep section, not only will you see your recommendations and how much sleep you got that night (and week), but clicking on a specific day lets you dive deeper into your insights. 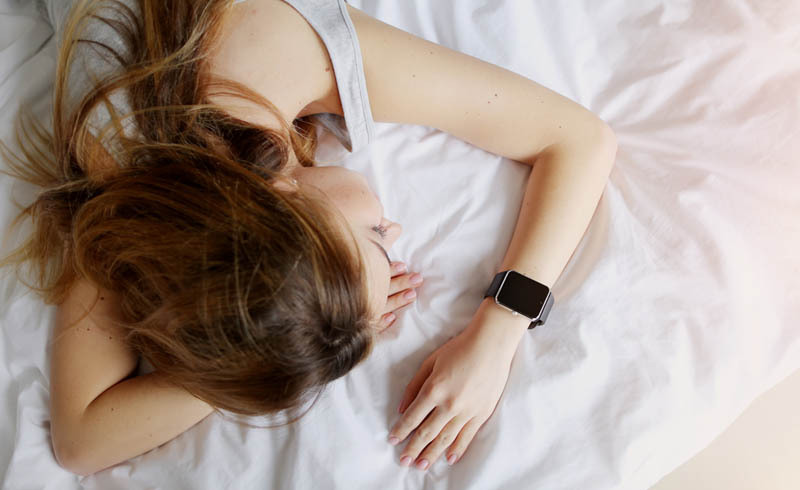 The app breaks down how much time you spent in each stage of sleep—awake, REM, light, and deep sleep—helping to explain why you either feel alert and ready to go, or tired AF with a desperate need for caffeine. 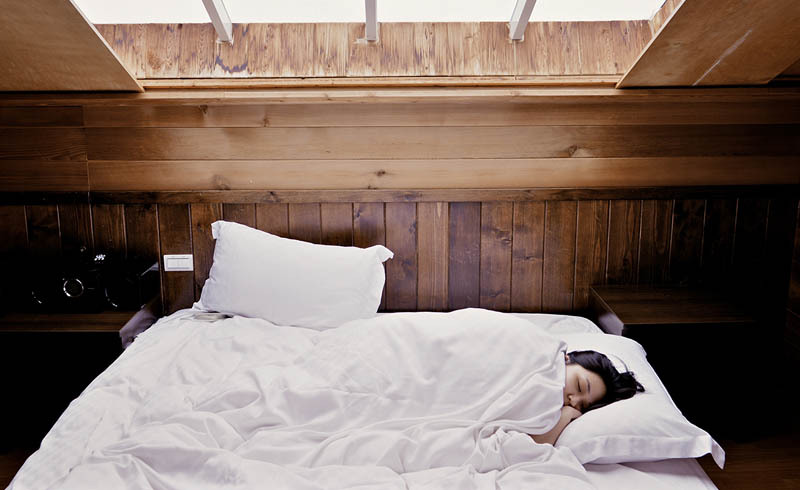 Based on what you see, it may become more obvious than ever where you need to make adjustments in your bedtime routine.